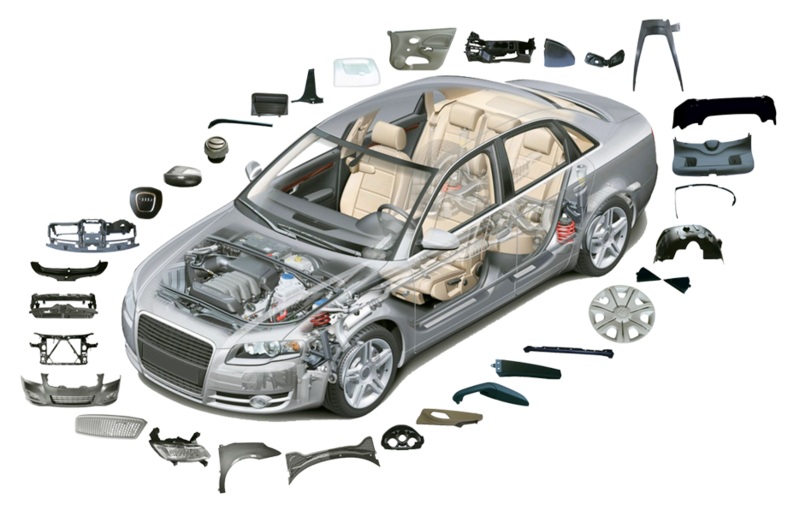 HYS specializes in design and manufacture large automotive injection tooling for bumper, dashboard, door panel, grille, etc. Annually, we produce around 1000 molds, which are delivered worldwide including Europe, North America, Japan, India, and East-South Asia. Certified by TS16949 on 2007, HYS has been insisting to conform the ISO9007/14001 standards. 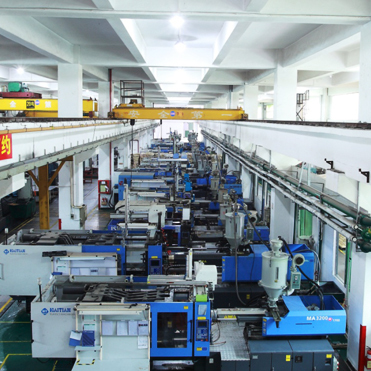 In addition to 54 injection machines ranging from 50T to 1500T, we have facilities and equipment for air assisted molding, steam assisted high gloss molding, double-color molding, secondary processing, etc. Taking charging from tool design to molding, we are able to provide IMD/INS/TOM products with competitive price by simplifying supply chain. We also aim to provide comprehensive and well-founded technical support for mass production. 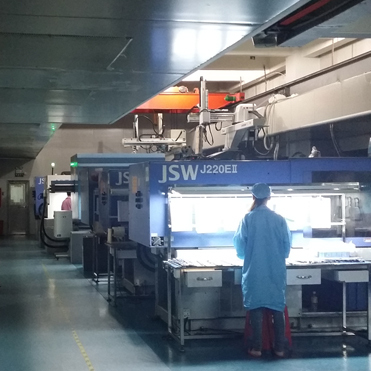 Founded in 1995 in Shenzhen, HYS has been continuously investing in R&D to keeping up with the market needs and becoming one of the leading companies in the industry. The second tool shop, HongYongSheng was built in 2007 in Kunshan. The two locations together occupy 80,000 square meters floor area and more than 100,000 square meters workshop area. HYS has since established further subsidiary companies in Dongguan (China) , Faulquemont (France), Mianyang (China), and Guangzhou(China). HYS Group has more than 1500 employees, around 1000 tools yearly capacity and 0.8 billion RMB annual revenue. With over 20 years of development, HYS has formed professional and international technical teams for tool making. HYS owns more than 60 sets of modern equipment for mold manufacturing; uses advanced CAD/CAE/CAM system for design and ERP system for organizational management. Information and resources are shared in a timely and transparent manner within the corporation. This ambience greatly supports the integration of design and manufacturing procedures, strongly benefiting in producing high-precision tools. 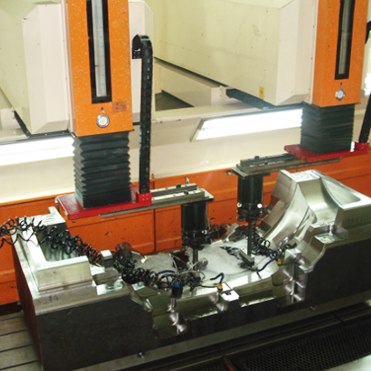 Shenzhen HuaYiSheng Mould Co., Ltd, also known as HYS, is one of the most successful private enterprises in China. We are a large size automotive and home appliance tool maker who specializes in part-optimization, tool design, manufacture, sale, and service. Our company focus on providing high-quality, high-technical and competitive products to our customers; and we aim to be your best supplier and long term business partner.